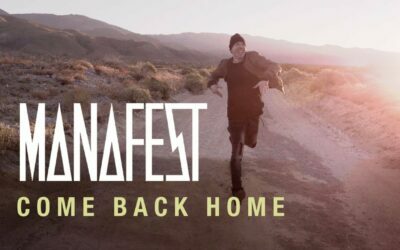 The best Christian Rock tour out there is headed out on the road again. Starting in Illinois February 21st and going all the way until April 14th in Alabama, City Rockfest has another stellar lineup this year. Righteous Vendetta joins the tour for the very first time. Seventh Day Slumber Random Hero and The Protest return to rock our world once again. After trekking across the US on the Summer Rockfest tour, Zahna and Amongst the Giants will be jumping onto the City Rockfest tour as well. So if you missed them this summer you just got yourself a second chance. Do not miss the chance to see this amazing tour in person if you’ve got a date near you.